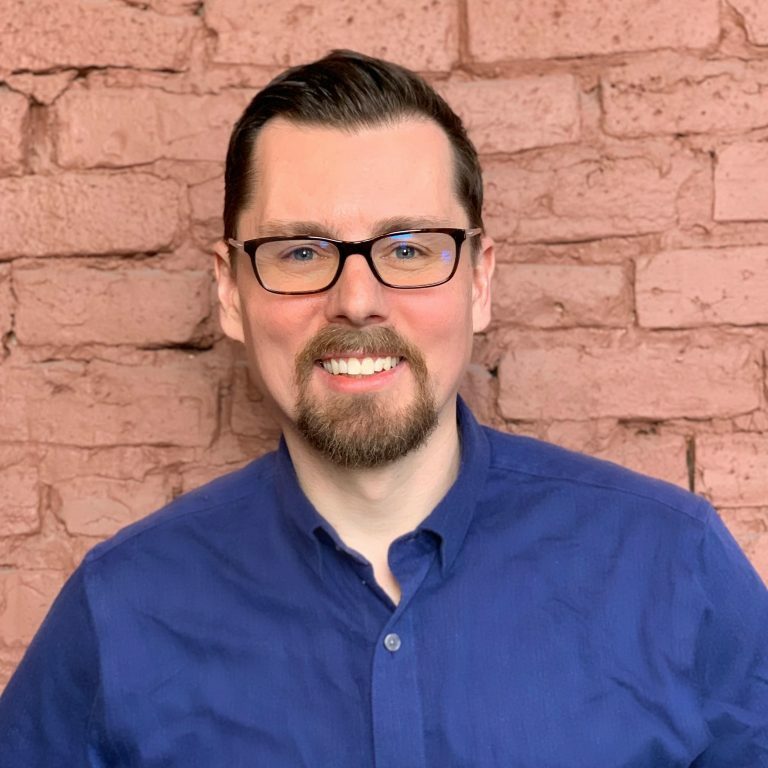 Brian received his Master of Social Work degree from the University of Chicago and holds graduate degrees in genetics, religious studies, and history of science and medicine from Yale. He has completed extensive training to become a Certified Clinical Anxiety Treatment Professional (CCATP). Brian currently teaches part-time at Loyola University of Chicago. He specializes in partnering with adults, adolescents, couples and families to identify, examine and face anxiety triggers so clients can stop merely enduring life and begin to enjoy life again. Brian seeks to encourage clients to gain knowledge of themselves and the phenomenon of anxiety. He wants his clients to affirm hope for their future through personalized progressive goals and build courage by replacing anxiety-reinforcing habits with new ways of acting and thinking that change the way one’s brain processes stimuli. Brian believes anxiety (like all seeming crises) is an opportunity. Anxiety treatment clarifies what we need to do in order to be who we want to become, accepting ourselves while rejecting the power of fear. To this end, Brian’s approach is rooted in CBT and Exposure and Response Prevention (ERP) for OCD while incorporating elements of mindfulness, existential, and psychodynamic methods.